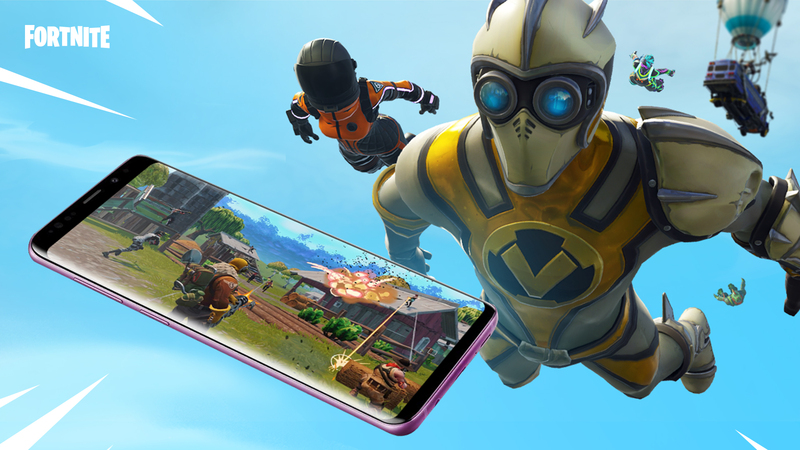 We’re excited to announce the Fortnite Beta on Android is launching this week. Players with Samsung Galaxy devices are the first to be invited starting today. The Android Beta will begin opening for other devices* over the next few days. 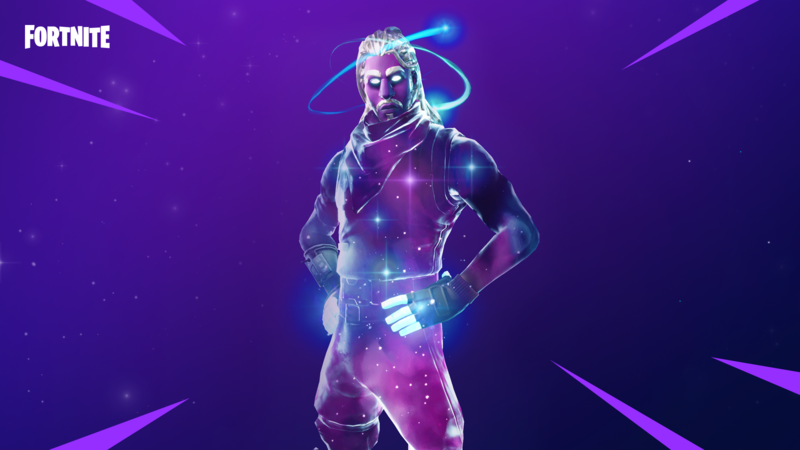 Purchasers of the new Samsung Note 9 or Galaxy Tab S4 will get access to the new Galaxy outfit. 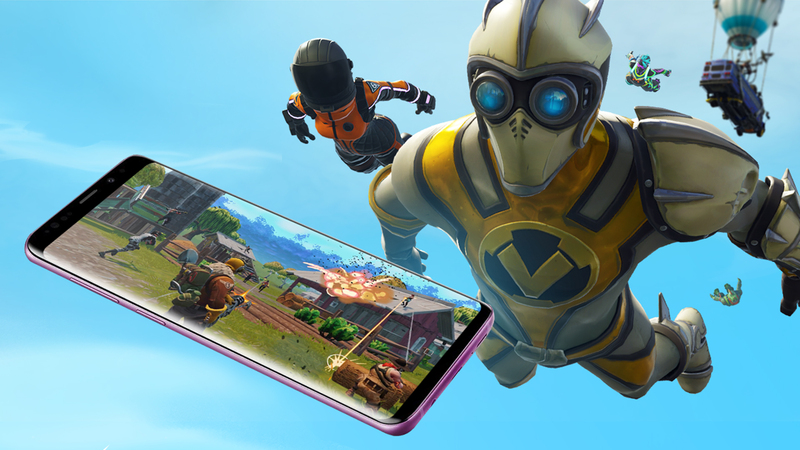 Head to Fortnite.com/Android to download and start playing. Not using a Samsung device? Sign-up to join the invite list! We’ll start rolling out access to players as we work on supporting a wider variety of devices in the next few days. Players will be granted access in waves to Fortnite Battle Royale, and will be sent instructions on how to download and play! Sign up at Fortnite.com/Android. Got questions? Visit the FAQ. We can’t wait to get Fortnite into your hands!